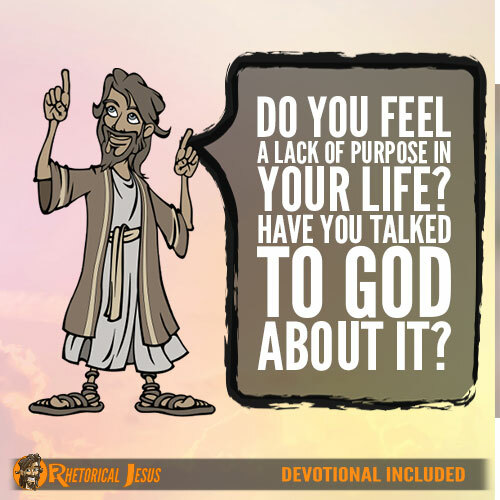 Do you feel a lack of purpose in your life? Have you talked to God about it? You are no accident in the sovereignty of God. God created you for a purpose, and part of that purpose was to glorify God, as even the creation was intended for the purpose of glorifying God (Psalm 19:1). God declares that everyone who is called by God’s name–and that would be every one of His children–was created for the express intent of glorifying Him (Isaiah 43:7). If the nations themselves were created for God’s glory (Isaiah 62:2), then surely we were as well. God created us for good works that He prepared before the foundation of the earth so that we would walk in them and do them (Eph. 2:10). So you were created to do good works for His glory, and your being redeemed by the blood of the Lamb is also for His glory. If you feel you lack a purpose in life, read the Scriptures or at least talk to God about it; He will reveal more to you about what your purpose is. If you think about it, we are all ministers of God, destined to make disciples of all nations (Matt. 28:19-20), and He will give you the power to do this (Acts 1:8). We have been given a great gift–the gift of eternal life in Jesus Christ (John 3:16)–and we are to bring this message of hope to a world that is presently cut off from Him by their sins (Isaiah 59:2). 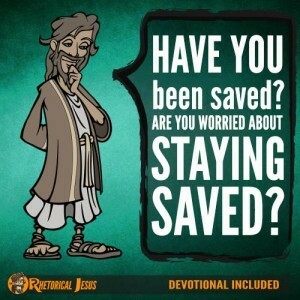 This message of the Gospel does not depend on your power, your persuasion, or your ability because the Gospel has its own power–the power of salvation to save (Rom. 1:16). Wonder what your purpose is? 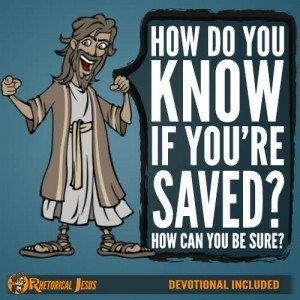 Surely part of that purpose is to point others to their need for the Savior, as there is no other way possible that they can be saved (Acts 4:12). Believe it or not, you were called by God according to His purpose. Everything that has happened, is happening, and will yet happen all work according to God’s purpose for you (Rom. 8:28). Don’t take my word for it. Read the eighth chapter of the Book of Romans to see why I can say that. Think about this: He foreknew you before you were even created. 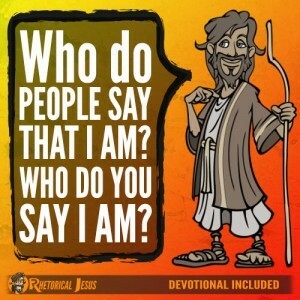 You were created to be conformed into the image of the Son of God (Rom. 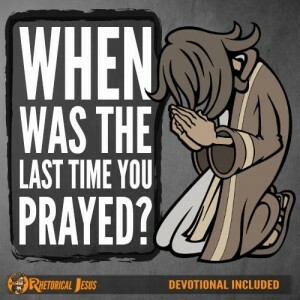 8:29), your calling was predestined by God for you to be justified and to be glorified someday (Rom. 8:30), and nothing that happens to you in this life will be able to be compared to the glory that’s coming someday (Rom. 8:18). So again I ask you, do you feel a lack of purpose in your life? If so, have you talked to God about it? God has called you for the purpose of glorifying His name, for the purpose of doing good works for His glory, and to be conformed into the image of Jesus Christ and become a child of His. Those are all clear evidences that you do have a purpose. Father God, it boggles my mind to know that a vessel of clay can glorify You. It must be You working in me, for I have nothing to glory about in myself. So please help me to fulfill my purpose in life, and in the holy, precious name of Jesus I pray.